Consumer electronics, electric transportation, and the smart grid all require a reliable and efficient energy storage technology; however, the details vary drastically. Batteries for consumer electronics, while still imperfect, are widely deployed, and have become household staples. In contrast, energy storage for the electrical grid remains in its early stages of development and implementation, building and evaluating small-scale pilot projects. Government and regulatory bodies continue to work new legislation and implement new standards for the future. While it is fair to say that batteries for consumer electronics are maturing as an industry, and energy storage for the grid is in its infancy, the status of batteries for electrical transportation is somewhere in between. 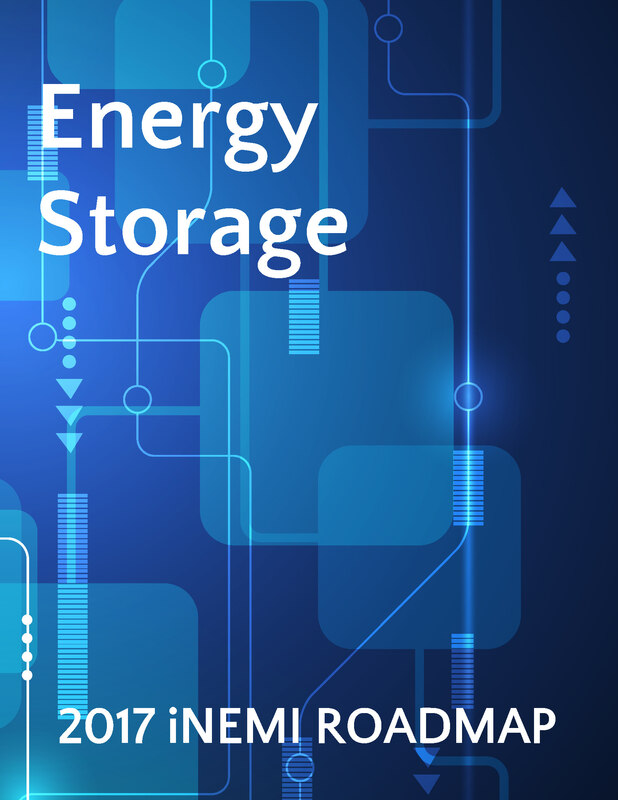 This roadmap chapter deals with a number of energy storage markets, including consumer electronics, electric/hybrid vehicles, and electric grid storage. In addition to quantifying technical and business attributes over the 10-year roadmap horizon, the chapter addresses related topics such as EV charging infrastructure, government incentives, regulatory regimes, power conversion cost reduction and efficiency improvement, plus reuse, recycle and disposal of battery systems. Key information is organized in 13 tables and 43 figures, helping the reader to better understand the trends and challenges.